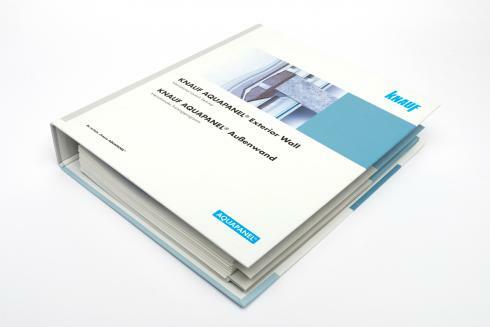 Centigrade produced a complete binder for use in training sales staff across Knauf USG Systems on the new exterior construction system concept. 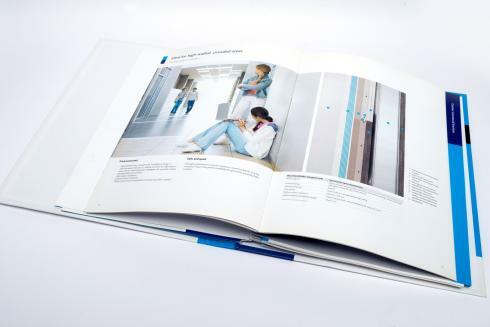 The material covered the positioning of the system versus various other competitive systems available across the Knauf USG Sales regions. It included a complete set of sales and marketing collateral available to allow local organisations to plan their own campaigns.